At D-Wave, Dr. Baratz is responsible for the company’s overall software strategy, software development, and cloud services offering. He has more than 25 years of experience in software and product development at large technology companies, software startups, and private-equity firms. 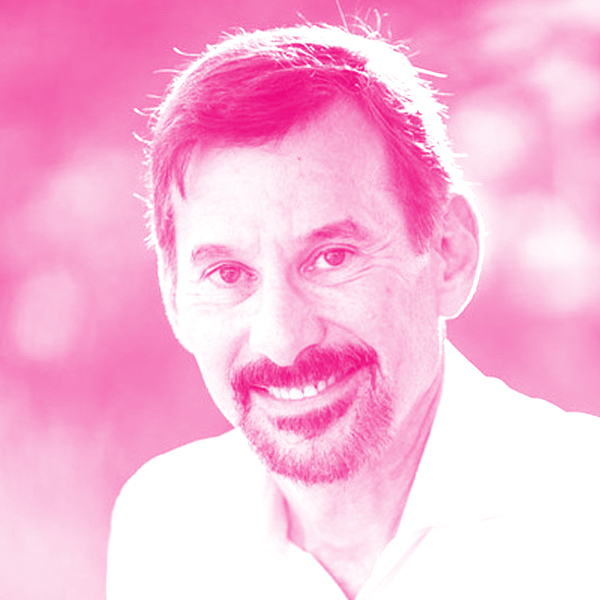 As the first president of JavaSoft at Sun Microsystems, he led the growth and adoption of the Java platform from its infancy to a robust platform supporting mission-critical applications in nearly 80 percent of Fortune 1000 companies. He has also held senior executive positions at Symphony, Avaya, Cisco, and IBM.